Could Skynet be a Cloud Application, and Should I be Scared? Has the cloud been sent from the future to kill you? It’s Friday… so time for something completely different, Smugmug have already built skynet here on EC2 which decided it wanted more power… and made a semi-autonomous decision to scale itself out to mammoth proportions, if you weren’t as diligent as they are and maybe don’t pay close attention maybe your EC2 bills would bankrupt you by the time you see the invoice, assuming no credit-control limit… then you’d be out on the street, maybe loose your job, etc. What then if EC2 did provide IP connectivity back to your own networks and it started stealing and disseminating your internal commercial data (or entire virtual servers..), what if you ignore all that security best-practice stuff and start plugging in your office HVAC system into the LAN (lots of it going on these days) and it decides that it should brute-force access into or DoS your building UPS, resulting in overloads and fires. 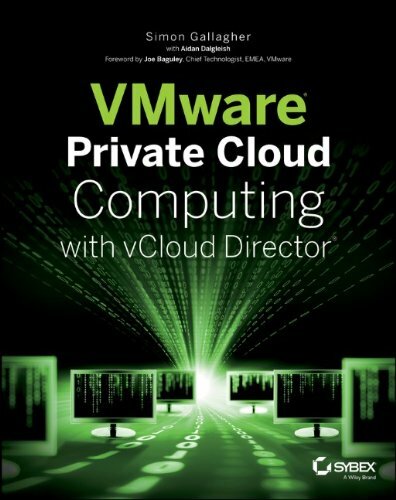 Maybe virtualization is that chip they found, and VMware are really Cyberdyne systems?